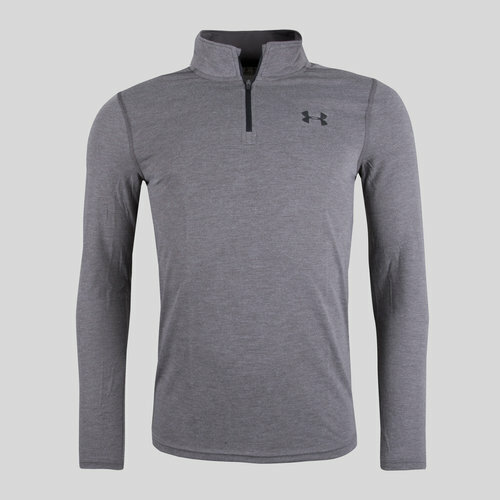 Brand new and ready to tackle any training session, don't miss out on this impressive Threadborne Fitted 1/4 Zip L/S Training Top from Under Armour. Built with Under Armours Threadborne fabric which focuses on limiting distractions and keeping you focused on hitting training hard, offering you a next to skin fit without clinging to the skin when the action heats up. The 1/4 zip offers an easy to pull on style which allows ease of access during the action.